The number of patents filed by Qualcomm Inc. in India 2016-2017 accounted for more than double the combined number of all the other major labs in the country. Information has been released stating that 781 filings were made from the top labs (including 50 labs under DRDO, 40 labs in llSc, 38 labs under CSIR and more) while the US semiconductor and telecom firm filed 1,840. 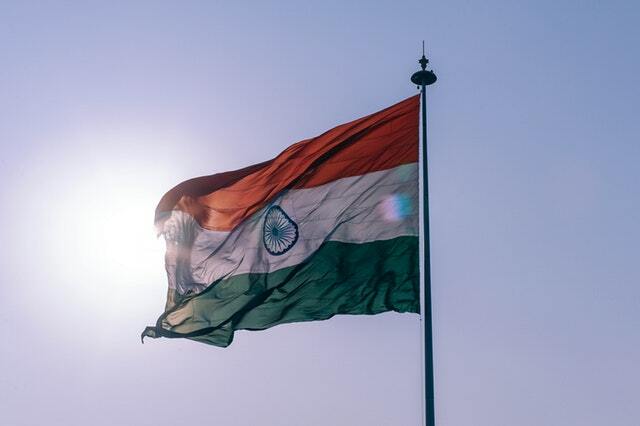 India has been known to file a lower number of patents than many other countries globally, and often suffer from foreign countries filing more patents than locals. In 2016-17, 45,444 patents were filed in India, of which 71%were filed by foreigners (inventors and applicants) and other foreign applicants (legal entities), while 29% were filed by Indians.